Look no further for a gentle and replenishing cleanser! 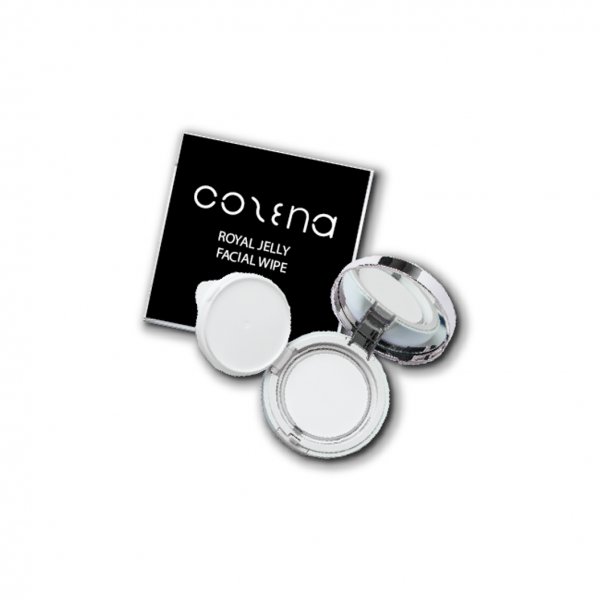 Cozena’s Royal Jelly Facial Wipe is an effective product that is effective in removing dirt, grime and make-up residue off your skin. A cleanser in a paper type, just drip it with water and you’ll get an instant milk cleanser! With it’s 3-in-1 multipurpose function, use it as a cleanser, make-up remover or oil control, which ever way you fancy! 2. Take 1-3 pieces, add a little water. 3. Gently rub on your palms to bring out the bubbles. 4. Clean the targeted parts.